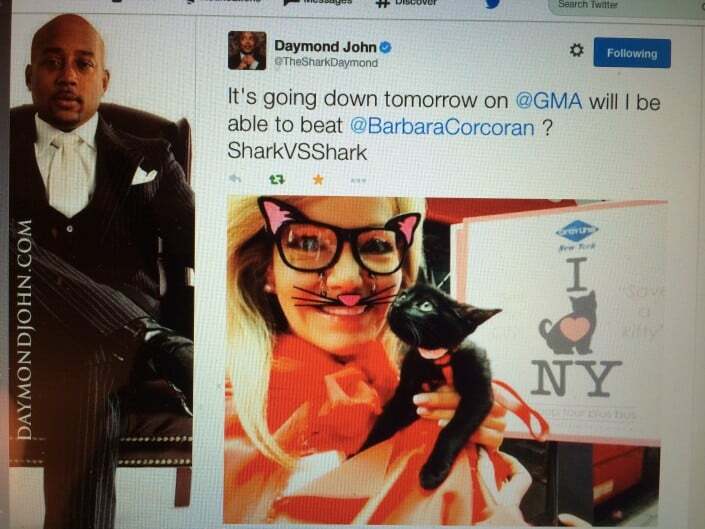 Nov 2014: “Good Morning America” and “Shark Tank’s” Daymond John help raising money for the ASPCA. 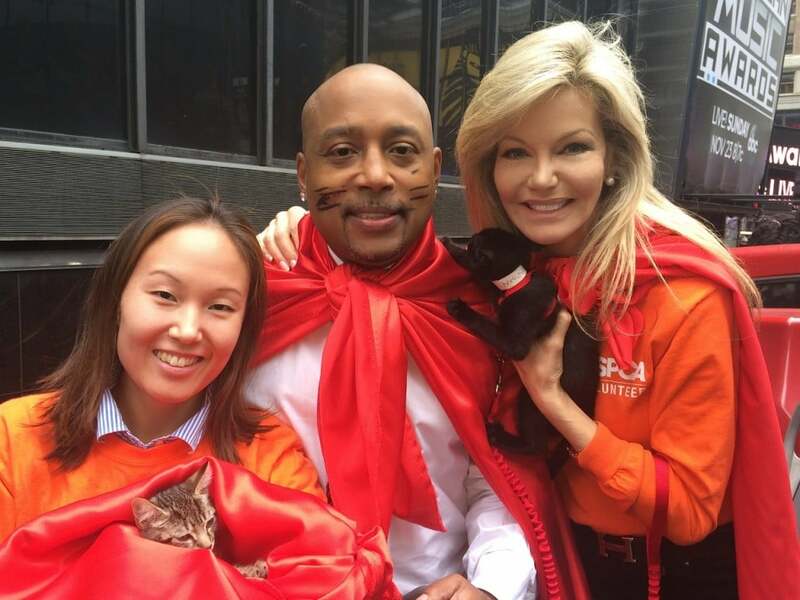 One of Julie’s most rewarding experiences was being an active volunteer at the ASPCA. She loves giving back and making a difference in helping the shelter animals find a loving, forever home. 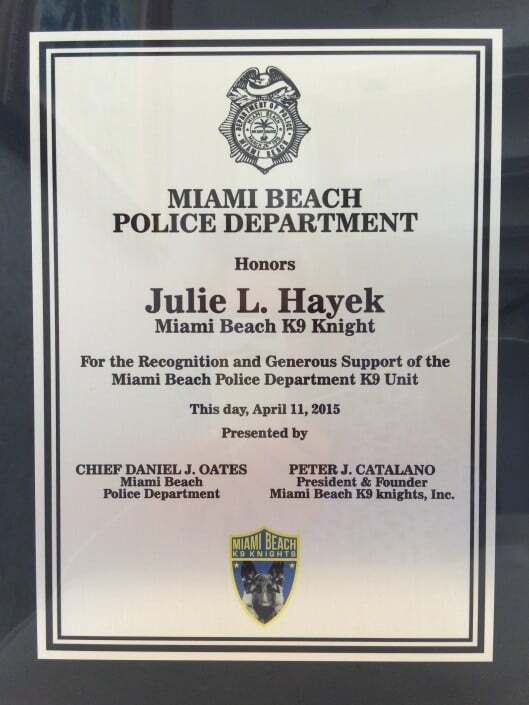 Julie is also a member of the “Miami Beach K-9 Knights“. 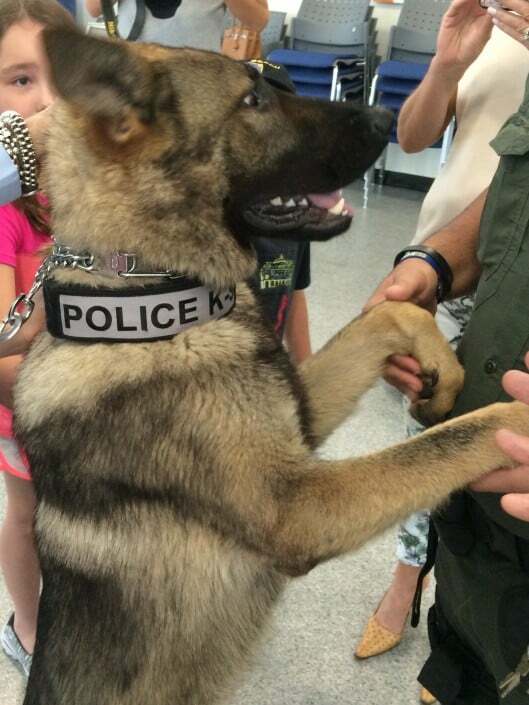 The Knights help purchase the K-9 dogs for the Miami Beach Police Department, in recognition of the services provided by the dedicated men and women in law enforcement. 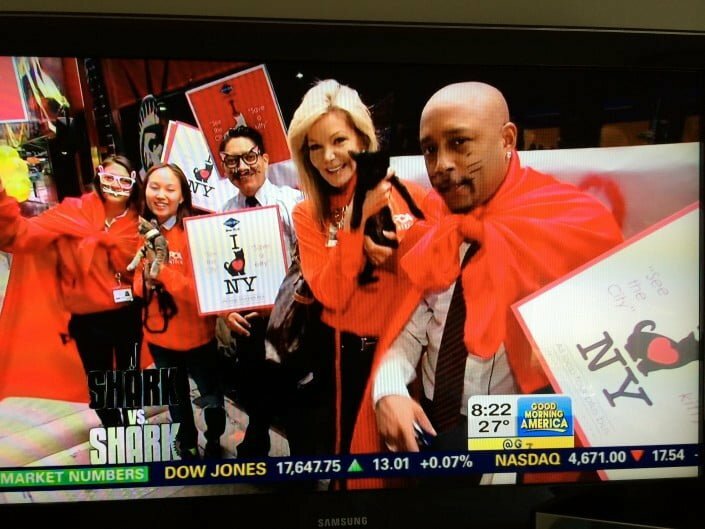 It helps build awareness between law enforcement personnel and the community who truly appreciate the daily risks these brave officers take in order to keep the community safe. 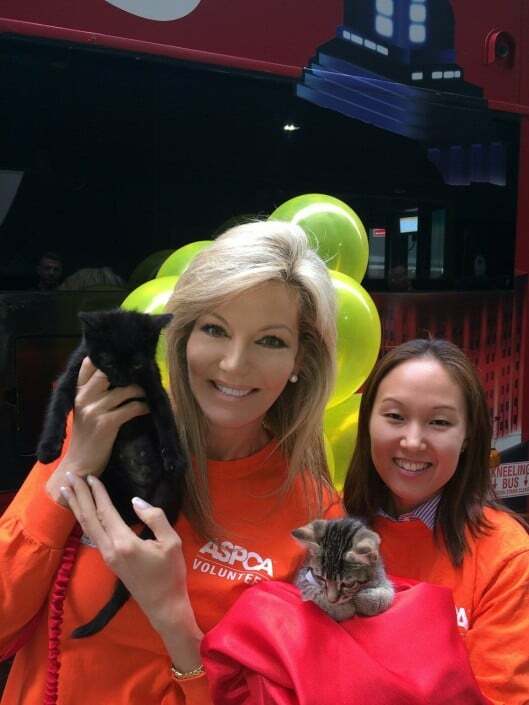 As Miss USA in 1983, Julie joined forces with Bob Hope and the USO in support of our servicemen and women in Beirut, Lebanon.